Congratulations to Bob and Rachel…. This wonderful couple and I took a stroll through Yorkville and we had such a fun engagement shoot…. Bob & Rachel are getting married later this summer at the Ancaster Old Mill and I’m really looking forward to having loads of fun with them on their big day. They are such a fun loving and warm couple who are so clearly in love, believe it or not…. met at their lawyers office!! We were really going for an urban chic feel with this shoot to reflect their personalities, so why not one of my favourite places to hang out and to shoot Yorkville, this great little corner of the city presents so many photographic and people watching opportunities. We got started around 5:00 took a dinner break when the sun went down and then had a great time when the lights came on! 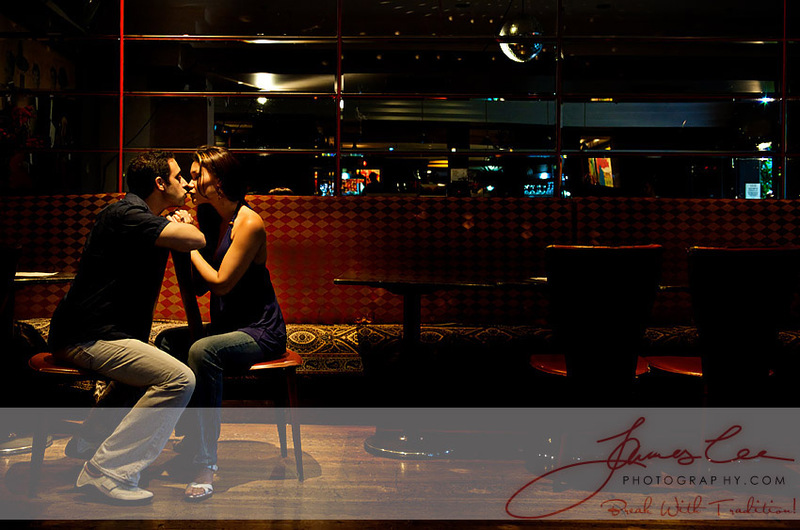 Here are just a few of the images from our session…. I hope you enjoy! © 2019 James Lee Photography|ProPhoto Blogsite by NetRivet, Inc.